Copyright, 1895, By MARY HALLOCK FOOTE. 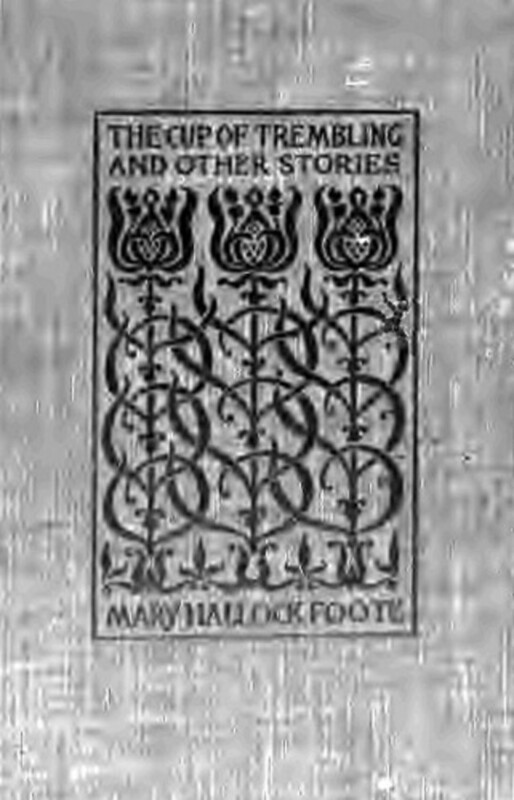 Books by Mary Hallock Foote. Charles Egbert Craddock [Mary N. Murfree]. Elizabeth Stuart Phelps [Mrs. Ward]. Mrs. A. D. T. Whitney.